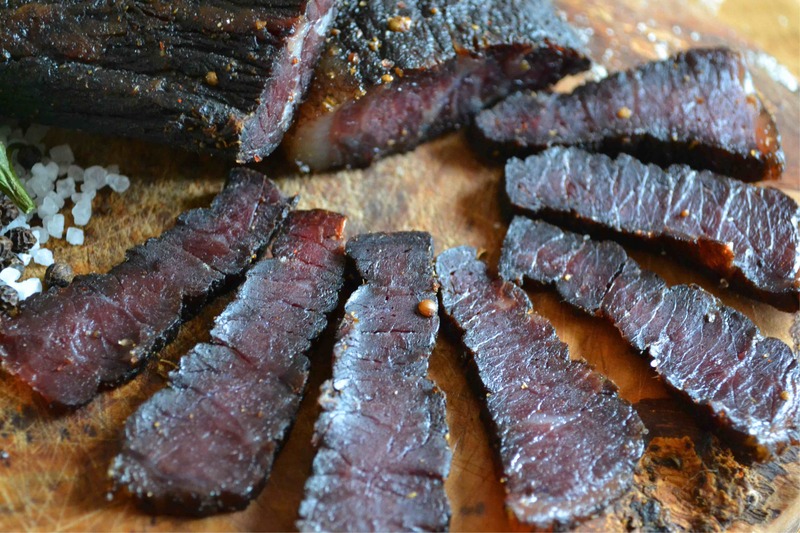 For Glenn, Terri and their daughters Roxanne and Atlanta, biltong wasn’t just a delicious snack that reminded them of their South African roots, it also had a practical health benefit; as a natural means of raising Iron levels in the blood to overcome Anaemia, which had become a chronic condition for Atlanta. 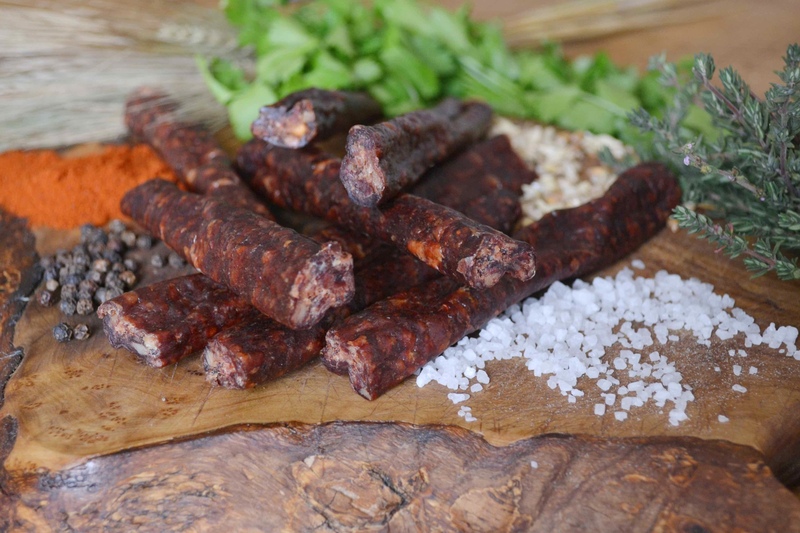 Getting her to remember to take her Iron tablets was a nightmare, but getting her to nibble on biltong throughout the day was a synch and before long, her Iron levels had normalised. But The Biltong Man ® wasn’t born purely out of necessity, its creation was fuelled by Glenn and Terri’s passion for this delicious and healthy beef snack that they knew would be a huge hit in the British market because of its unique and delightful flavour, texture and more-ish allure that would appeal to sports people and the health-conscious British consumer. 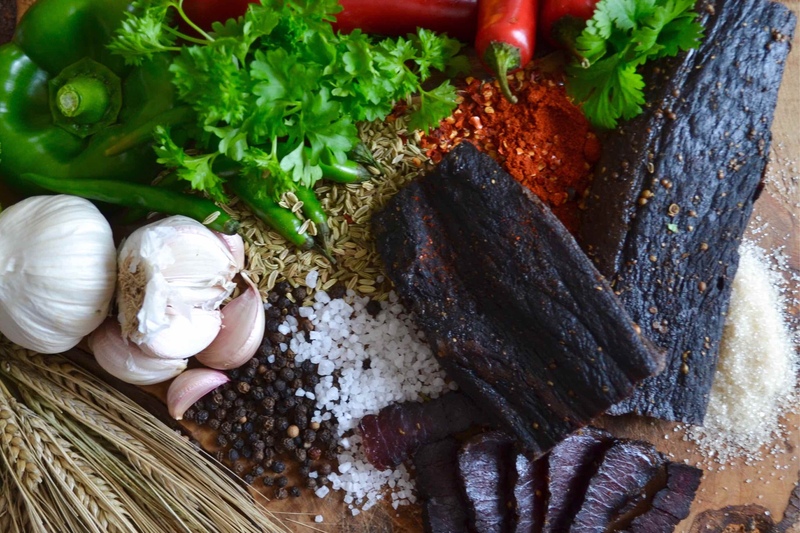 The Biltong Man ® as a Brand represents our most powerful and admirable qualities as humans. The Biltong Man’s Mission is to inspire individuals in all walks of life to unleash the power of The Bull within… drawing on this power to reach for your dreams and BE the greatest you can be. The Bull of The Biltong Man is a symbol of our inherent courage to stand our ground when confronted by adversity, our determination to get up when we’ve fallen, our drive to reach for our dreams, our tenacity to finish what we’ve started, our strength to overcome any challenge that lies before us, our valour to stand up for what’s right, our respect for and support of each other on this exciting adventure we call life… and most importantly, our power to choose to Give Life Horns and be the best that we can be in every moment. In support of this Mission, The Biltong Man® is constantly searching for examples of these qualities in action for the purpose of showcasing the endeavours of these exceptional individuals and inspire others to unleash The Bull within through these incredible and sometimes heart-wrenching stories.